John Wells enters new territory, as he goes underground in East Africa to track four kidnapped Americans and the Somali bandits who snatched them. 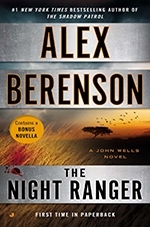 5 thoughts on "The Night Ranger"
I enjoyed your book Night Ranger very much.Did you know in hyena clans it is the females that are the biggest members and also the alpha. 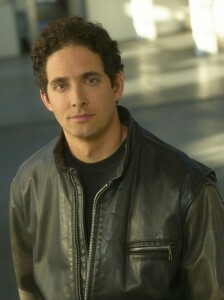 the males are a third smaller and tolerated for the one purpose. Looking forward to your next release. Glad to see you have a new book out. Can’t wait to read it. I am hooked on how well you write. Found a paperback of The Silent Man in my local bookstore a couple of months ago and have now read all of your books. Had to have the bookstore order the Faithfull Spy to complete my set. Amazing attention to detail and plot elements. Keep them coming. Regards. I’ve read The Faithful Spy and The Ghost War. I thought both of these books were great, I’m looking for forward to reading the book titled The silent Man next. 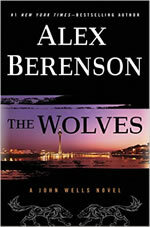 Hi Alex, Don’t know whether to bless/thank you or the reverse: your novels are totally addicting! 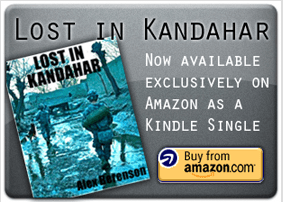 * So how can you restrict “Kandahar” to kindle–some of us aren’t that with it! Anyway, since I am addicted, glad to see you have another coming out (hope “soon” means this Fall). I do have a question: are “things” now and really in the last decade plus–in reality as scary as you’ve portrayed? Very, very disturbing, and today’s reality not seeming to show much improvement! Sidenotes: 1) a Snowdenesque novel might be intrstg 2) as a female reader, must tell you at times I have to skip the gorier parts in which the protags tear one another apart…somehow a little surprising so graphic in view of usually so well controlled prose. Thanks for not overdoing the arms teach stuff as some wellknowners are famous for: had enuf trouble following the tearing apart and putting back together of the intended weapon in The Silent Spy! (Amazing tale!). Thanks a mil for your fine works!!! !